You are viewing the diversity tag archive. What happened in YA last month? 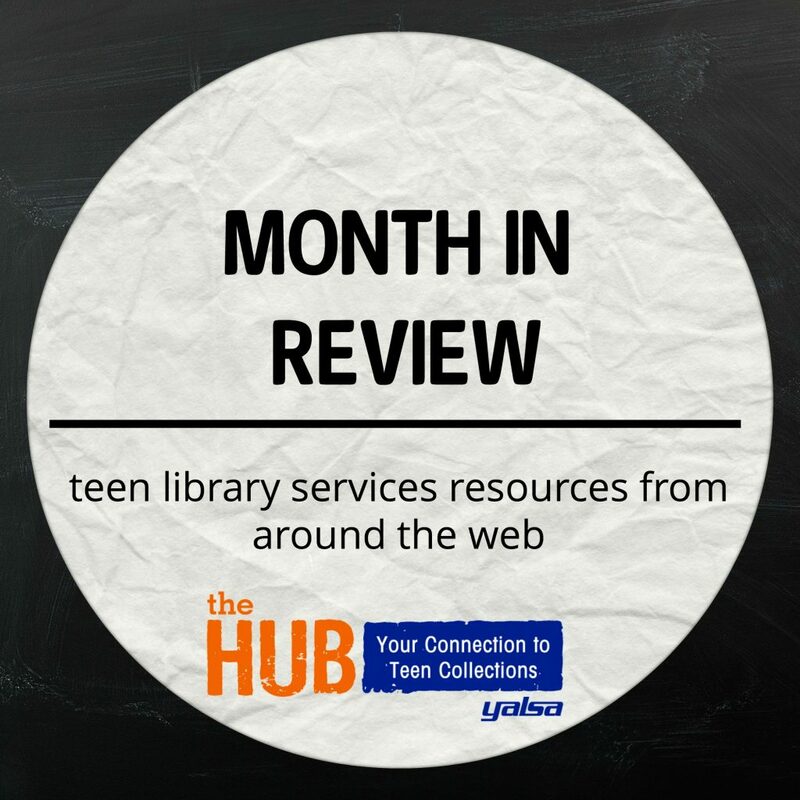 Here is a quick round up of featured posts on The Hub and other links to keep you up to date when collecting for your teens. Amazing Audiobooks Volume 2 – featuring historical LGBTQ romance, nonfiction, a murder mystery and more. Women in Comics – Refugee Experiences – Graphic novels featuring refugee stories from around the world. Monthly Monday Poll – Which YA book referencing modern or historical child-labor issues is your favorite? Special Olympics, YA Lit Style! 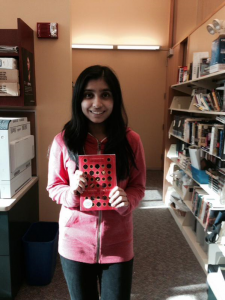 Continue reading Special Olympics, YA Lit Style! I’m lucky enough to have the opportunity to attend BEA (Book Expo America) this week in NYC since I live in NJ. BEA will be held in Chicago next year, so I think this is the last time I’ll be going for a long time. I thought I would help those of you out who are going – or not going – by highlighting some of the diverse YA books available as ARCs that you might want to be on the lookout for. The need for more diversity in youth literature is ongoing, led largely by the We Need Diverse Books campaign. 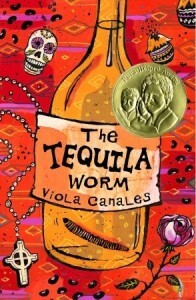 The following list of books and their descriptions are taken directly from SLJ’s BEA Guide to ARCs & Signings. In a futuristic society run by an all-powerful Gov, a bender teen on the cusp of adulthood has choices to make that will change her life – and maybe the world by the author of Blue Fish. This is a companion book to Preus’s 2011 Newbery Honor Book Heart of a Samurai. In 1853 in Japan, Yoshi, a Japanese boy who dreams of someday becoming a samurai is taken up by Manjiro and becomes his servant and secret watchdog. Meanwhile, Jack, a cabin boy on Commodore Matthew Perry’s USS Susquehanna, becomes separated from his American companions while on shore. When he and Yoshi cross paths, they set out on a grand adventure to get Jack back to his ship before he is discovered by the shogun’s samurai. Sometimes the worst thing you can do is nothing at all. This honest and heartfelt novel by the author of Say What You Will follows a disabled young adult who is attacked and a fellow student who witnessed the crime but failed to act. Parker Grant is a junior in high school who loves to run, has great friends, and isn’t afraid to speak her mind – especially when it comes to how stupid some people can be around a blind person like her. The only topic to avoid is how Parker feels about the boy who broke her heart in eighth grade…who has just transferred to her school. And as long as she can keep giving herself gold stars for every day she hasn’t cried since her dad’s death three months ago, she’ll be just fine. Right? As a life-long devotee of fantasy fiction, I’ve frequently defended the value of stories that feature dragons, magically gifted heroines, or angst-ridden werewolves. And while I’ve often stated that fantasy fiction isn’t necessarily an escape from reality simply because it includes magic or ghosts, even the most committed fan must acknowledge that the genre is incredibly disconnected from reality in fatal ways. For one, fantasy fiction remains an overwhelmingly white world–an area of literature where you might find vampires or psychic detectives but rarely characters of color. This lack of diversity is a widespread problem in young adult literature and the larger publishing industry but speculative fiction is especially guilty of inequitable representation within its stories and industry. Just last week, The Guardian published an article by speculative fiction author & essayist Daniel José Older discussing the insidious ways that systemic racism and white privilege has permeated the science fiction and fantasy publishing & fan communities. At last month’s YALSA Young Adult Literature Symposium, there was an entire panel titled “Where Are The Heroes of Color in Fantasy & Sci-Fi?”, which Hub blogger Hannah Gómez recapped with great accuracy & insight. So, how do we, as readers, fans, & promoters of these genres, demand & nurture fiction with imaginary worlds as diverse as the one we live in? 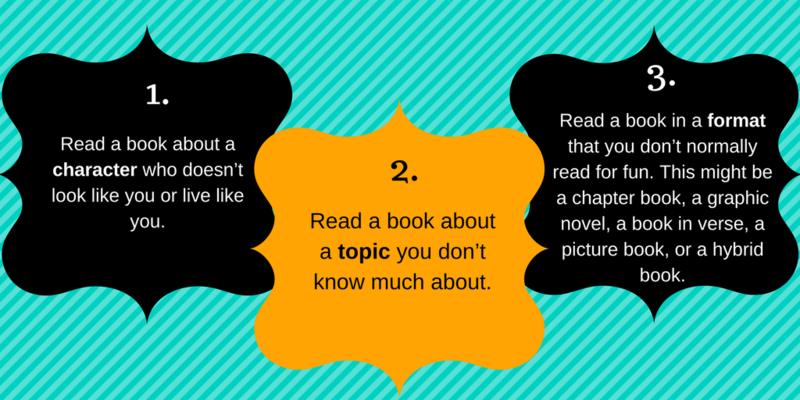 To start, we need to read, buy, promote, and request titles by and about people of color. Accordingly, I pulled together some authors and titles to check out, focusing on fiction that falls on the fantasy side of speculative fiction. This list is far from comprehensive; for more titles, I recommend checking out Lee & Low’s genre-specific Pinterest board, Diversity in YA, and We Need Diverse Books. 2004 Edwards Award winner Ursula K. Le Guin has long been considered one of the best and most beloved high fantasy writers; she’s also consistently written stories with people of color as protagonists–although film adaptions & book covers have often blatantly ignored this, white-washing characters like Ged, the brown-skinned protagonist of A Wizard of Earthsea. The 2013 Edwards Award winner Tamora Pierce also includes characters of color in her novels; her Emelan books feature both black & multiracial protagonists. Fans of thrilling adventures & complex heroines should try novels by Cindy Pon, Ellen Oh, or Malinda Lo for rich high fantasy tales rooted in a variety of East Asian cultures. Cindy Pon’s lush & exciting Silver Phoenix and its sequel, The Fury of the Phoenix follow young Ai Ling as she discovers her unique abilities and battles an ancient evil based in the royal palace. Ellen Oh’s Dragon King Chronicles (beginning with Prophecy) also focuses on a powerful young woman struggling to embrace her destiny–the yellow-eyed demon slayer Kira who might be the key to saving the Seven Kingdoms from destruction. Malinda Lo’s Ash (2010 Morris Award finalist, 2014 Popular Paperbacks for Young Adults) and Huntress (2012 Best Fiction for Young Adults, 2012 Rainbow List, 2012 Amelia Bloomer List) are richly imagined, romantic novels I recommend to all fantasy readers! 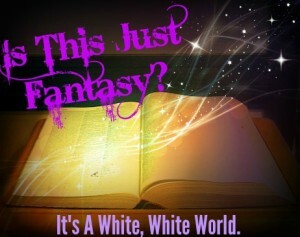 Continue reading Is This Just Fantasy? : It’s A White, White World–And That’s Got To Change. 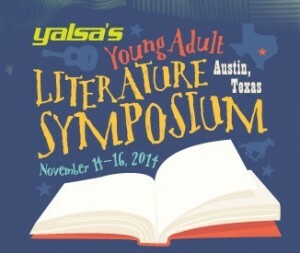 YA Lit Symposium: Where are the Heroes of Color in SFF? Friday afternoon at the YALSA YA Lit Symposium, I attended Where Are the Heroes of Color in Fantasy and Sci Fi?, which boasted quite the list of presenters and participating authors/editor. Led by Sarah Murphy, Kerry Roeder, Angela Ungaro, of The Watchers Podcast, the session started by acknowledging the fact that indeed, there are already quite a few heroes of color in SFF that we can pull out from history, thanks to authors like Octavia Butler and Ursula K. Le Guin. But we all know that there aren’t enough, and that’s a shame, especially when movements like We Need Diverse Books prove that we want them. To that end, participating authors Amalie Howard, Guadalupe Garcia McCall, and Cynthia Leitich Smith, plus editors Joe Monti and Stacy Whitman (who joined via video), discussed their experiences in the diverse (or not-so-diverse) world of publishing and genre fiction, especially in YA. While there is much to say about diversity in YA literature that would take much longer than a simple post to get to, let’s agree that science fiction and fantasy seem especially to suffer from excessive whiteness (and excessive abledness, hetero-ness, etc, but that was not the theme of this session), probably due to the fact that publishers seem to think that characters of color only belong in realistic stories about very specific racialized experiences that are sanctioned by the status quo, like a story about a black person during the Civil Rights movement or a story about a Latino who is crossing the border into the United States. The question of the day seemed to be why there seems to be such resistance to genres that imagine entirely new worlds going on to imagine that people of color might be in them? The presenters and participants all shared their frustration for the current state of publishing and their passion for changing it. Monti, who will be running his own new imprint, Saga Press, at Simon & Schuster, did not hold back from calling out other publishers’ refusal to change. He noted fighting with someone over a new cover of A Wizard of Earthsea, which failed to make Ged, the main character, black, even though the author has done nothing but insist that Ged is black. 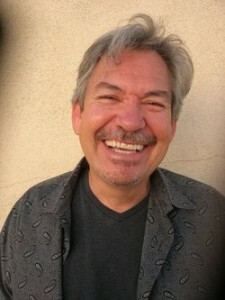 Monti noted that “we can’t get to a deeper truth if we ignore half the world…I don’t understand how a school system can be majority minority and publishers think Latinos are niche.” He said he strongly believes diversity will sell, because good stories are good stories, plain and simple. 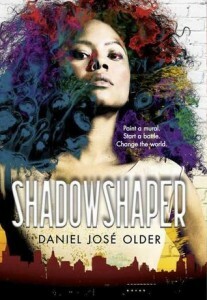 Continue reading YA Lit Symposium: Where are the Heroes of Color in SFF? 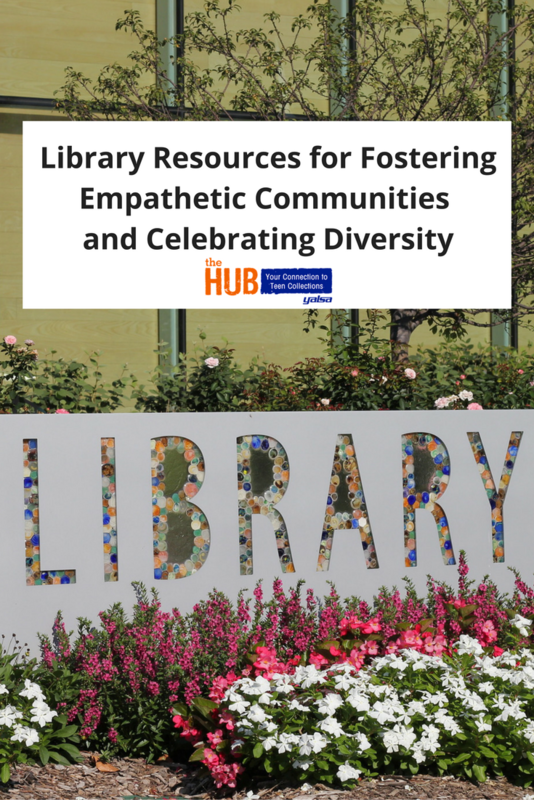 Last month, I began a series devoted to highlighting diversity within YA literature in an effort to support the We Need Diverse Books campaign–check out my first post in the series for more information and to read about Sara Farizan’s novels. This month, I thought I’d focus on another critically acclaimed YA writer, Benjamin Alire Saenz, an award-winning author (2013 Printz Honor!) and poet. In just a few days, The Day of the Dead (El DÃ­a de los Muertos) will be celebrated in Mexico, other Latin American countries and a large number of U.S. cities. Celebration dates vary from October 31st through November 2nd. On the Day of the Dead, people remember and pray for family members and friends who have passed. To celebrate the dearly departed, it is common to visit their graves and to create altars which often include marigolds, photos of the deceased and items that were important to them in life. Communities, libraries and schools all over are currently making final preparations for their own Day of the Dead celebrations. I’ve attended the Santa Ana, California celebration several times, and am always amazed by the range of altars that families and local organizations create in honor of loved ones and various causes. The festivities also include Mexican folk music, face painting, sweet bread (pan de muerto) and Mexican hot chocolate. 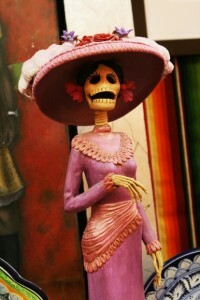 If you live near a Day of the Dead celebration yourself, I strongly encourage you to check it out. You can also see The Book of Life, a beautifully crafted new animated film in current release which includes a Day of the Dead celebration. And of course you can always celebrate by reading one or more of the following YA novels (and one adult graphic novel) in which the Day of the Dead plays a role!